British singer, songwriter and musician. 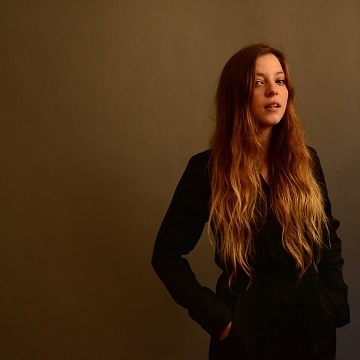 Jade Bird's debut EP Something American was released in July 2017. Rolling Stone described her vocals as raw and robust and named her as a new country artist to watch in 2017. A voracious listener as well as a committed songwriter, Bird discovered the bluesmen like Son House and Robert Johnson, folk singers like Bob Dylan and Joni Mitchell, and rock bands like Black Rebel Motorcycle Club and the Pixies (she often covers “Where Is My Mind?” live). Digging deeper to find the roots of her favourite songs only led to more favourite songs, and she drifted toward American roots music both new and old, from the Carter Family to Chris Stapleton. Even as she was finding her voice, Bird understood that she couldn’t simply re-create those sounds; instead, she had to make those songs her very own.